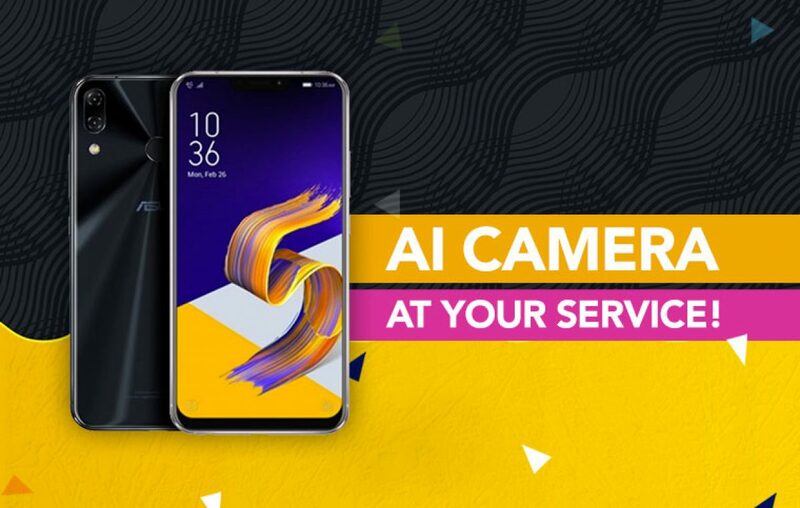 Asus Zenfone 5Z – The epitome of the premium smartphone experience! There are only certain young smartphone brands that distinguish themselves as the premium affordable providers, and Asus is one of them. Supporting this statement, Asus has introduced a series of new Zenfone smartphone at the MWC expo in Barcelona, late February. The highlight of their fresh lineup is the Asus Zenfone 5Z, which is teased to be the best premium flagship of the year. But does it really adheres to the premium flagship standards being set by the trends in 2018? Well, we find out in this story about the new Zenfone 5Z. In the past, Asus has produced extraordinary smartphones that have gone against the smartphones from brands like OnePlus, Xiaomi, Motorola, and even incumbent players like Samsung and LG. But this time around Asus has gone ahead and is trying to match the calibre of Apple iPhones. And that is how? The company have introduced not only one but two such smartphones, Zenfone 5 2018 and Zenfone 5Z, that has taken design cues from the iPhone X.
Let’s get into details of the Asus Zenfone 5Z specifications! How is Zenfone 5Z the best premium flagship smartphone? It not only implements the iPhone X notch-style display to cover the extra real estate. But it comes equipped with the high-end flagship chipset from the house of Qualcomm. It takes the smartphone photography to the next level with its deep AI implementation in the camera software. Focusing on the audio experience, Asus Zenfone 5Z comes equipped with the dual speaker setup and enables the enhanced Hi-Res audio standards. With a promise of one of a kind intuitive user experience on Zen UI, which is based on the Android 8.0 Oreo, it is said to provide an ideal premium smartphone experience. How might Zenfone 5Z not be the best premium flagship smartphone? Essentially, there is nothing to prove that it might not be the most luxurious flagship smartphone. It is quite an added advantage to the brand value. But if the company really wants its handset to be sold widely, they need to price it aggressively. The competition is tough, and every other smartphone brand is following the trend and releasing handsets with latest industry standard features. What set them apart is the design approach, where Asus has truly excelled and produced a luscious design. Drop us a line or two giving us the feedback on how you feel about the Asus Zenfone 5Z. Previous article Xiaomi Redmi Note 5A - It is Xiaomi’s first costly affair! 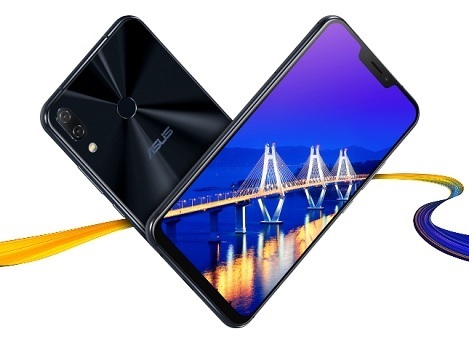 Next article Asus Zenfone 5 Max - Can going extra-mile get easy on this one?